Home Samsung Samsung Galaxy S III Coming In February 2012? 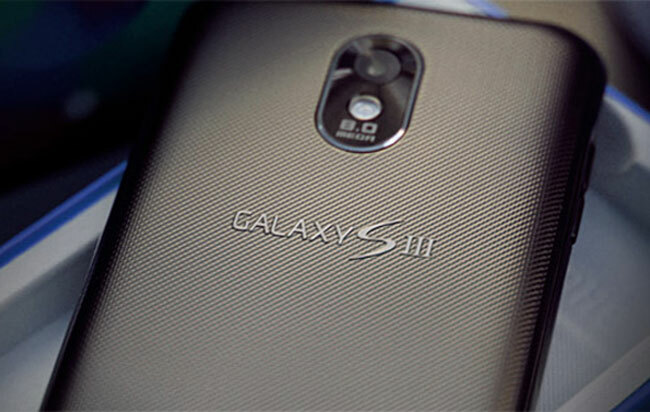 Samsung Galaxy S III Coming In February 2012? We have been hearing rumors about Samsung’s third generation Galaxy S smartphone, the Samsung Galaxy S III over the last few months, and now according to a recent report Samsung are expected to unveil the Galaxy S III in February. The Samsung Galaxy S III is expected to be announced at Mobile World Congress 2012, which takes place next February, and we suspect it will be even more popular than the Galaxy S II. We don’t as yet have any official specifications on the Samsung Galaxy S III, from what we heard before it may either come with a quad core 1.5GHz processor or Samsung’s new dual core 2GHz Exynos 5250 processor, 2GB of RAM and a 4.65 inch HD display with a 1280 x 720 resolution similar to the Galaxy Nexus. We are looking forward to seeing what the official specifications will be on the Samsung Galaxy S III when it is announced next year, as soon as we get some more information we will let you guys know.